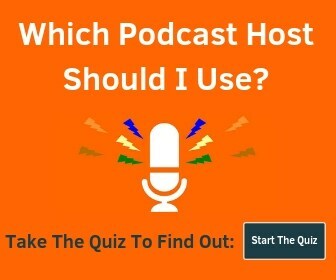 Do you want to submit your podcast to Google Play Music? It’s easy, and we’ll show you how to do it. Visit the Google Play Podcast Portal. You may need to sign in with a Google account. 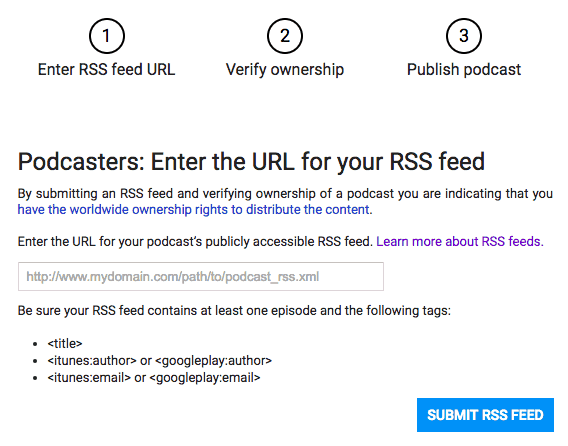 You’ll then need to enter your podcast-only RSS feed URL. The email tag is where Google will send a verification, so make sure you have access to it and that it is up to date. In order to verify ownership of your podcast, you’ll need to check your email, copy the code sent to you, and paste it in. Once verified, you’re ready to review and publish your podcast. If any required info is missing from your RSS feed, you’ll get an error with specific instructions on what to fix. You’ll need to wait for someone to manually review your podcast submission before it’s live. This usually takes a few days, but that can vary quite a bit. 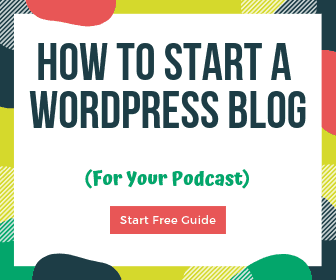 Be sure to check out this list of podcast directories for other places to help you get your podcast found.